You want to put on a strong and confident appearance, but squinting and bumping into things quickly undermines that persona. Don’t avoid wearing glasses—instead, focus on the benefits they provide. They’ll allow you to be more confident about all of your essential daily activities, like driving and reading. 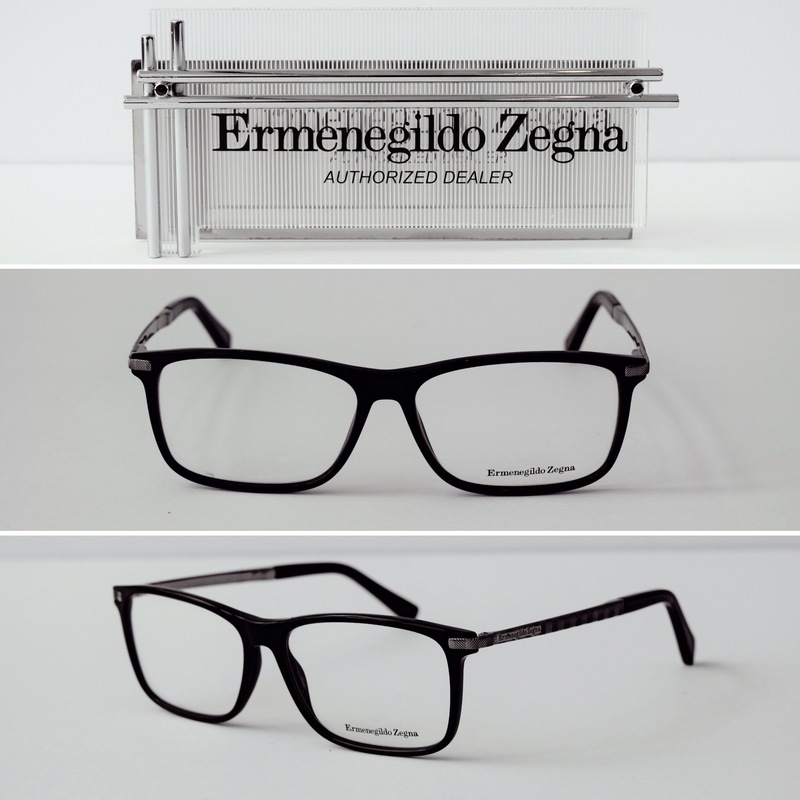 Our men’s eyeglass frames also provide visual appeal in addition to functionality. If you need to make an inviting, powerful statement in any aspect of your life, our frames can help you do that. The right pair will make you look more influential and sophisticated, guaranteed. Visit us in store at Londonderry Mall in Edmonton, Alberta to see our huge selection of men’s designer frames. We know that you will find something that suits your look and personality. Our staff and optometrists are always on hand to make sure your new glasses fit well. Visit our eye clinic in Edmonton to find your next pair of eyeglasses! We carry many high quality designer eyewear brands at Londonderry Eye Care in Edmonton. We know your eyeglasses have to stand up to your active lifestyle. Functionality and quality come first when choosing your next pair of men’s frames. All of our styles come with bold, strong lines that will make you look dependable and fearless. We guarantee that you’ll be satisfied with the functionality and appearance of our frames.